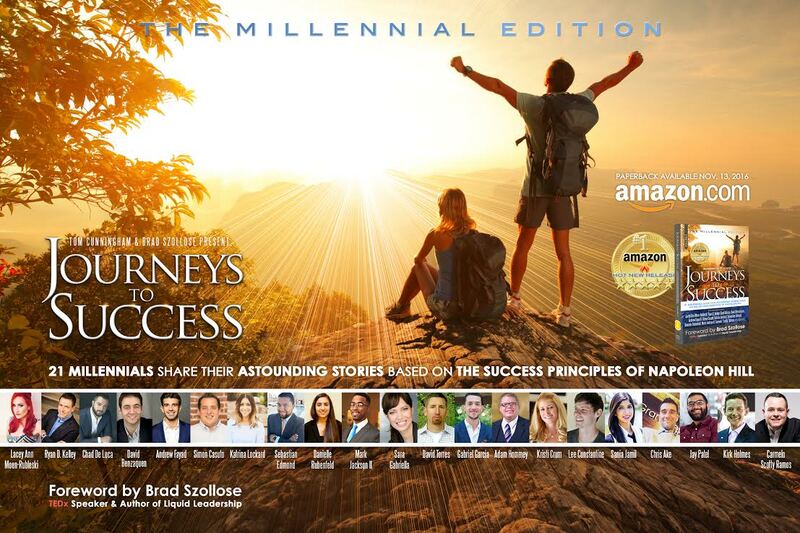 Journeys To Success: 21 Millennials Share Their Astounding Stories Based On The Success Principles Of Napoleon Hill is already a #1 Amazon New Release Best Seller! In the “The Birth of a Charity Started in Childhood” chapter, Danielle Rubenfeld tells her personal story and journey in the creation of Bread Run Corp., a 501(c)(3) non-profit devoted to feeding the hungry and homeless in local communities. NOIZY Brands partnered with Bread Run to raise funds for local hunger charities. The NOIZY College Tour promotes Bread Run fundraising events on college campuses and empower youth through action sports. Danielle Rubenfeld is the Founder of Bread Run @bread_run, 501(c)(3) non-profit, and devoted to feeding the hungry and homeless in local communities. To celebrate, please take a moment to purchase your personal copy of the Kindle or Paperback copy on amazon and share your thoughts. Build the future of giving, one community at a time.